Looking for popular honeymoon destinations like the Caribbean, Hawaii, or even Asia and South Pacific? If so, you’ve come to the WRONG place! The Azores are a Portuguese archipelago comprised of nine volcanic islands that, for some strange reason, are not overrun with tourists. 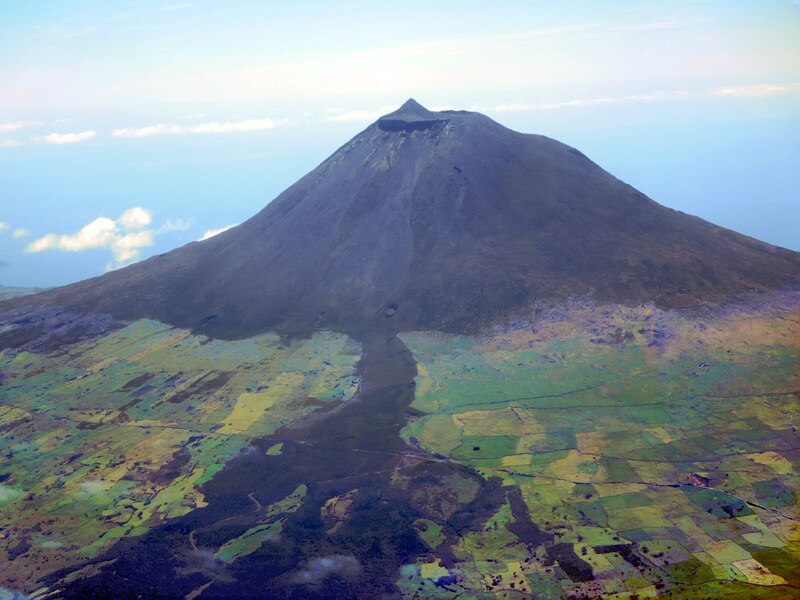 This is one of the many reasons why the Azores are a wonderful honeymoon destination! The Azores: a romantic unexplored unique wedding destination! A traffic jam in the Azores, it’s likely your car in the middle and a herd of cows. The natural ecosystem is amazing, as is the culture, history, and architecture. 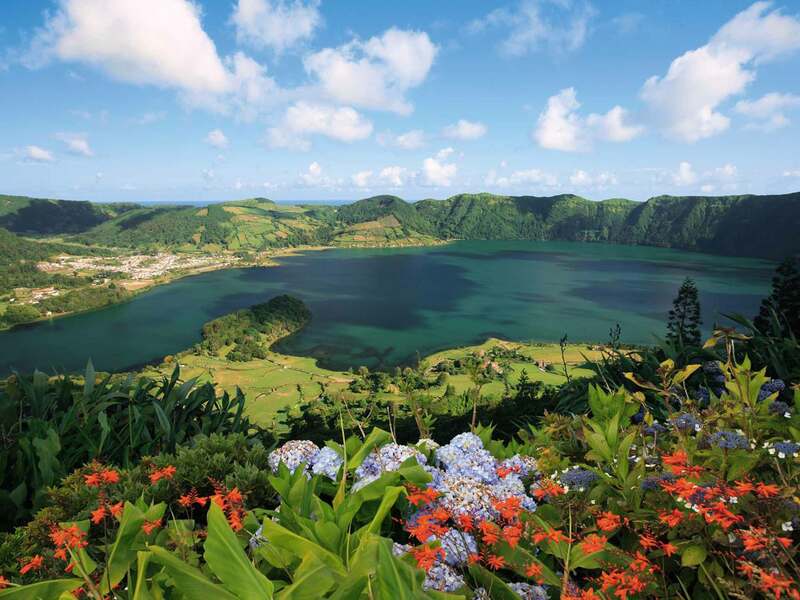 The Azores islands have a somewhat tropical feel with European characteristics. 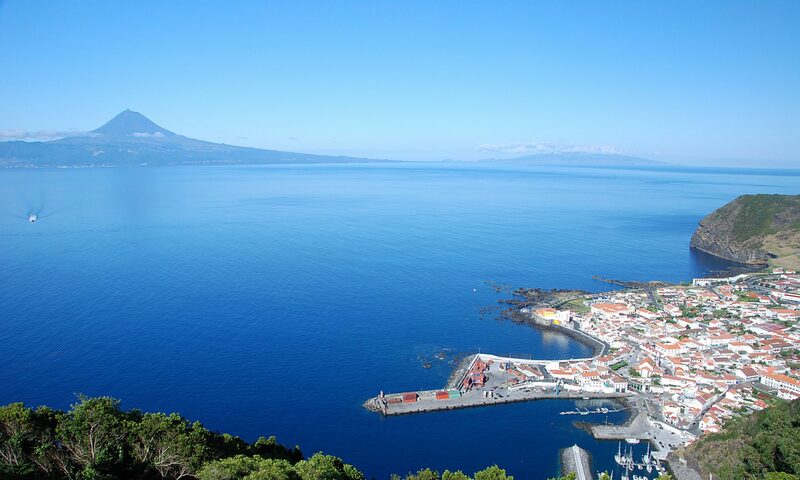 The main problem you’ll encounter while planning your Azorean honeymoon is deciding which islands to choose from. 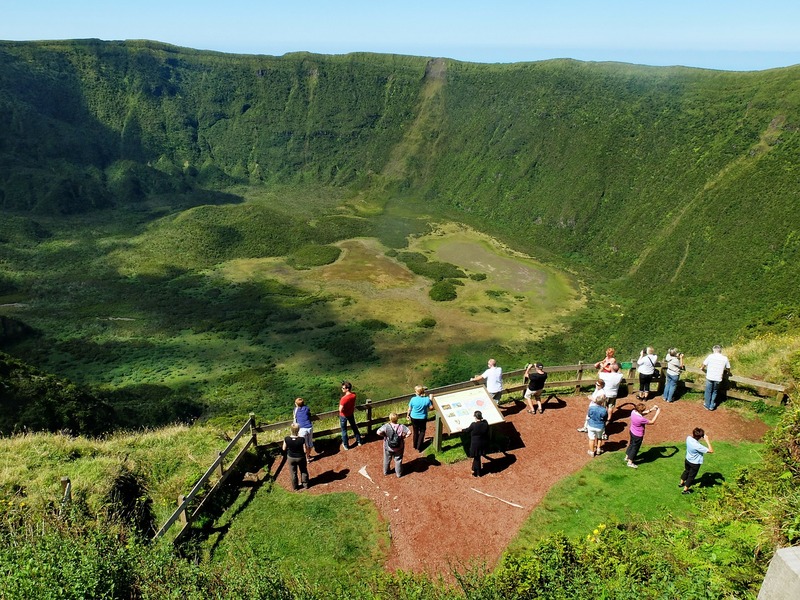 Recently rated as the world’s 2nd best island destination for sustainable tourism by the National Geographic Traveler, the Azores is one of the most isolated, remote, and unspoiled places in the world. Surrounded by beauty. 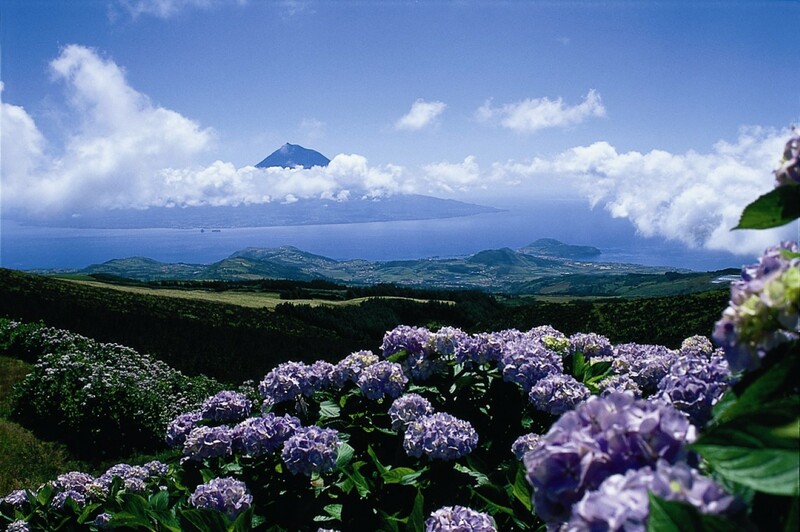 The Azores are a nature’s haven, ideal for a unique wedding or honeymoon! At the same time, they are very easy to get to via a four-hour, non-stop flight from Boston or a four and half hour flight from London. Thanks to the Gulf Stream, the climate is mild all year round with high temperatures in the 60s and 70s while the surrounding ocean waters maintain temperatures of around 70 degrees. Activities are endless. You can go hiking, sailing, kayaking, surfing, golfing, paragliding, diving and more. 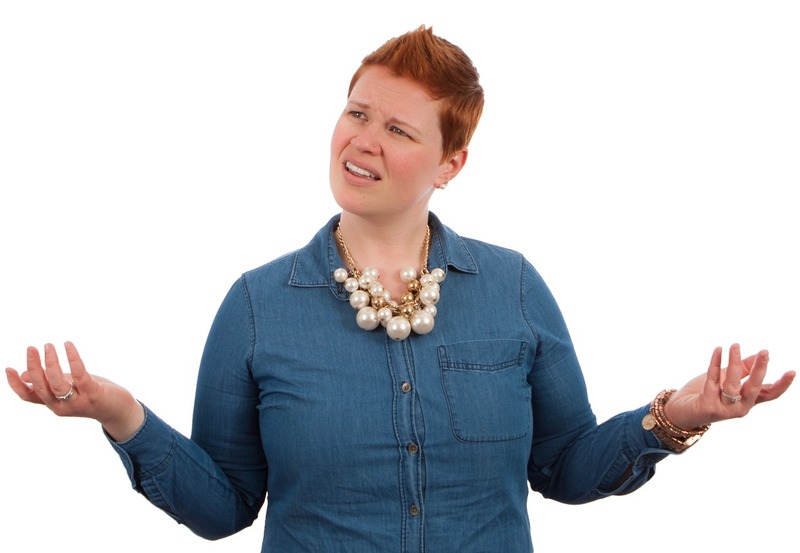 Alternatively, you might choose to relax and do absolutely nothing. 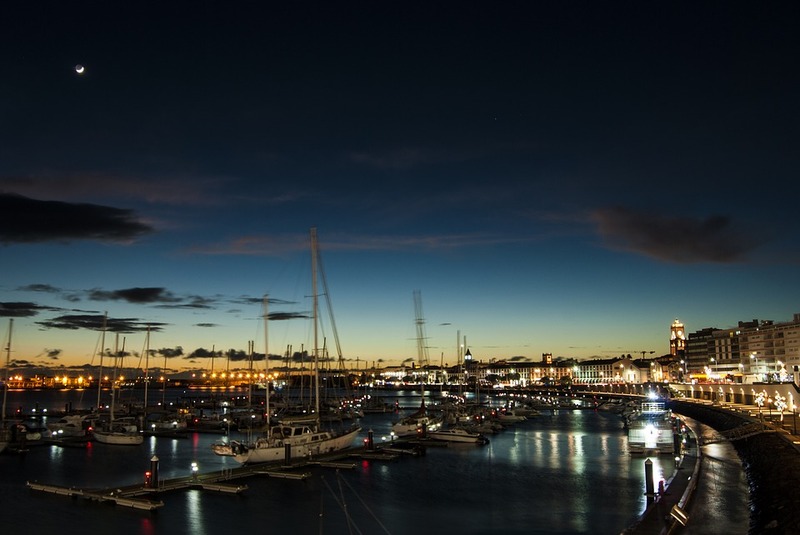 Traveling to the Azores gives one a chance to return to or experience a simpler way of life that has not changed too much over the centuries. The islands of the Azores are surrounded by clean water that is populated by fish that have absorbed fewer toxins than most of the world. 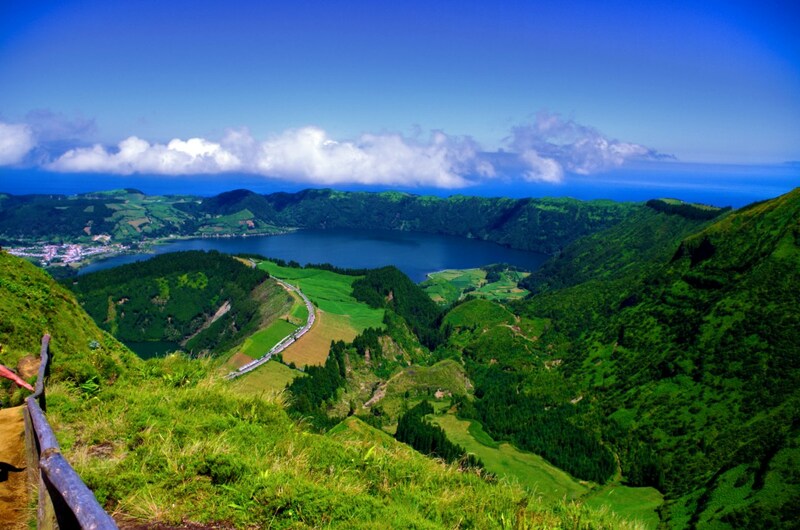 The Azores are green islands and the entire landscape exudes clean fresh air. Your honeymoon is a very important part of your wedding experience and we take great pride in sharing our secret spots to make sure you have an unforgettable time. To help guide you, there are several honeymoon packages provided by Azores travel specialists which offer a variety of accommodation and island options. There are beautiful wedding venues and special honeymoon hotels like the amazing Pousada Forte da Horta a historic hotel in Faial Island. Pousada Forte Horta outstanding view and harbor location. However, the choice is all yours and if you feel you’d like a more unique and personalized experience, just contact us and we’ll help you plan your perfect honeymoon in the Azores! We can help you with all your Azorean honeymoon planning needs by offering local tips on everything, from when to go, to where to stay. Feel free to contact us!